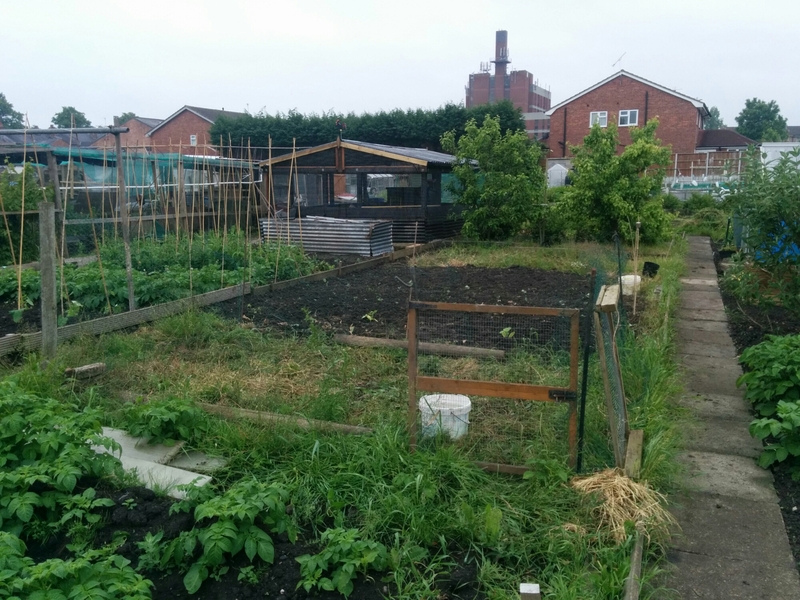 I popped down the allotment briefly on Thursday to check on the chickens to hear that someone on site had been complaining about the state of our plots. 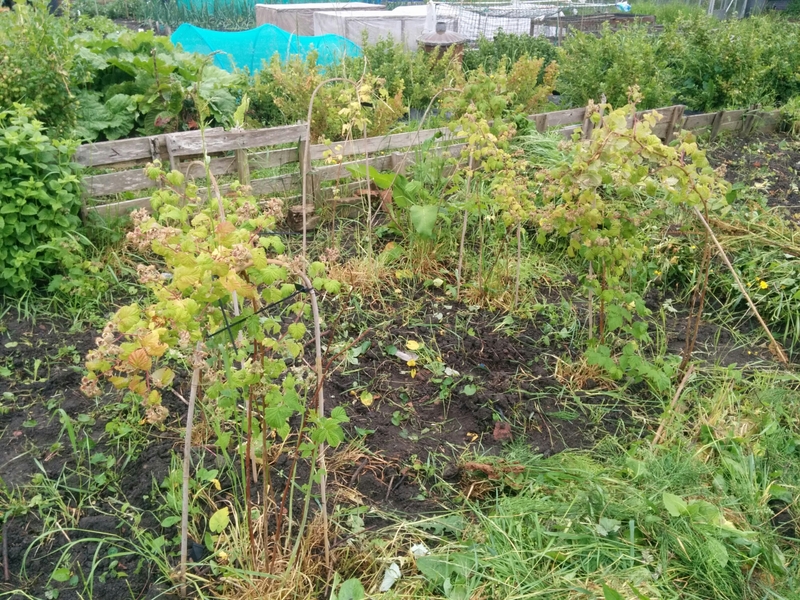 Granted they are hardly weed free but you would assume that there would be understanding about the hours that my husband and I work compared to the retirees who can come down and spend hours every day perfecting their plot. Irritated I began to start weeding on the bottom plot, determined to stop those comments. Concern being that if the second plot isn’t up to scratch we could loose it if the right people decide we haven’t done enough to keep it. 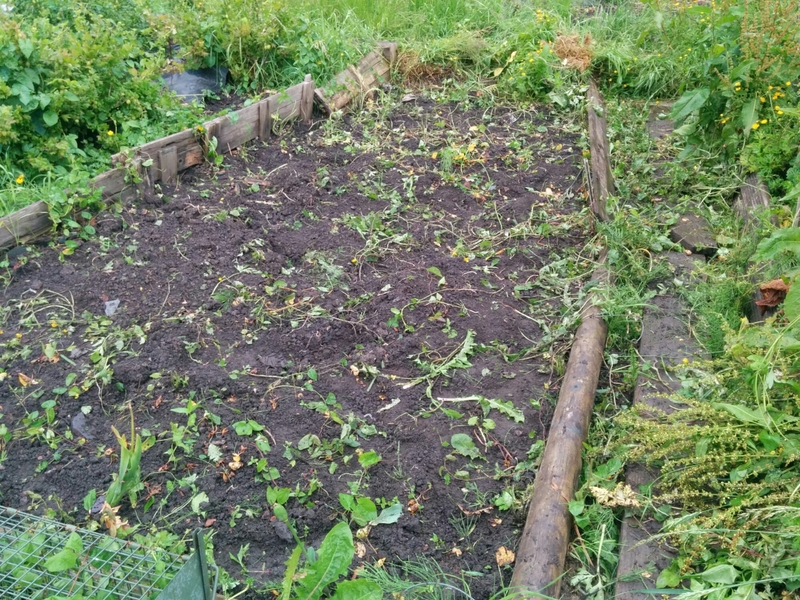 I cleared most of the bed but as the ground was so hard, it was difficult to do a good job. 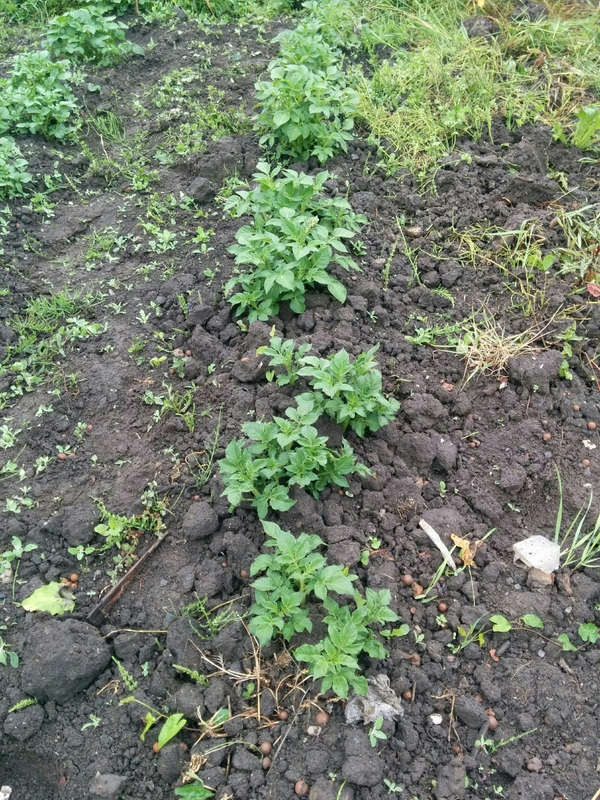 I left and returned with my husband on Saturday morning determined to clear the entire plot, eradicating every weed. 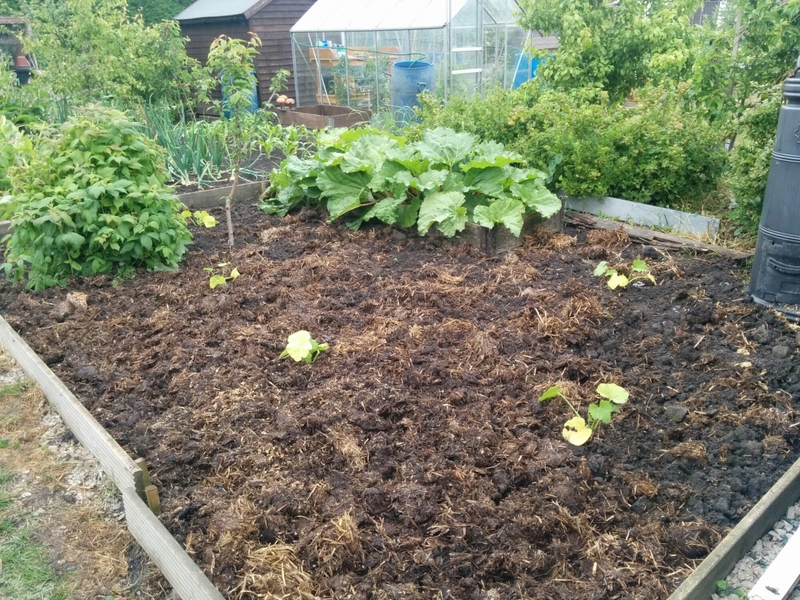 We made a good start and got well over half the plot cleared and ready for planting. In one of our breaks we were surprised to have a visit from David, who moved to Wales a few months ago. He dropped by on his way back from visiting family near Manchester. It was good to catch up with him, albeit briefly. Our next break, taken as I was absolutely parched and Geoff was offering fizzy pop round, the discussion turned to the comments made about our plot. 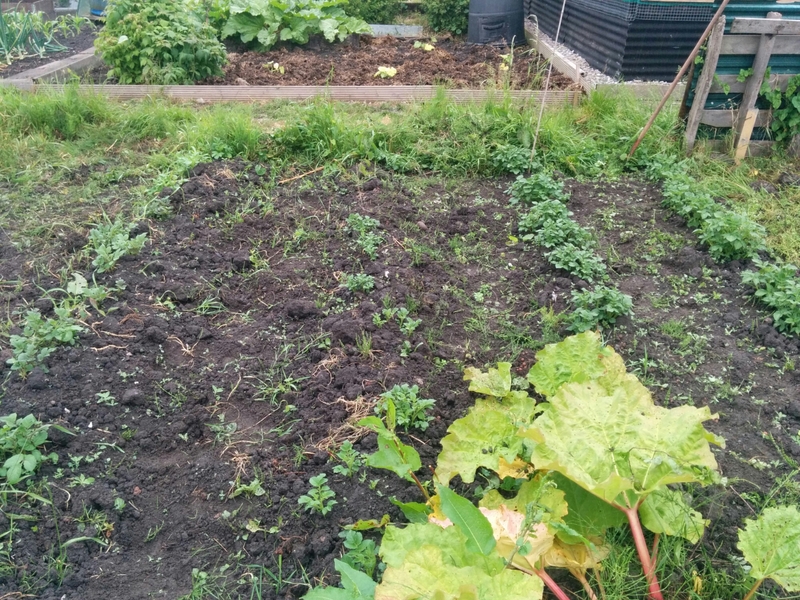 Someone suggested that this may be due to an ulterior motive of wanting our plot to expand this persons growing area. It would make sense and fuelled our determination not to let anyone else make any such comments, especially as it may mean difficulties with keeping our chickens as we would loose the coop if we lost the bottom plot. 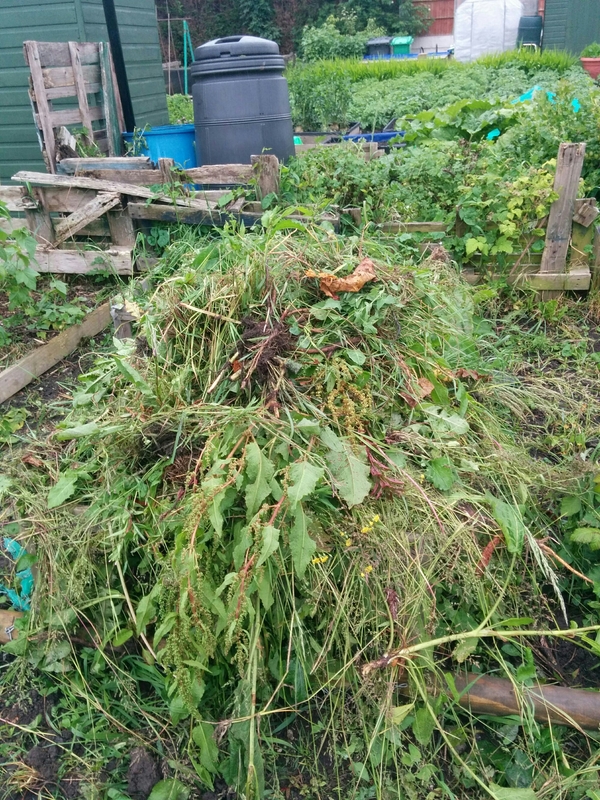 The following day we went back and are now almost finished clearing the entire plot. 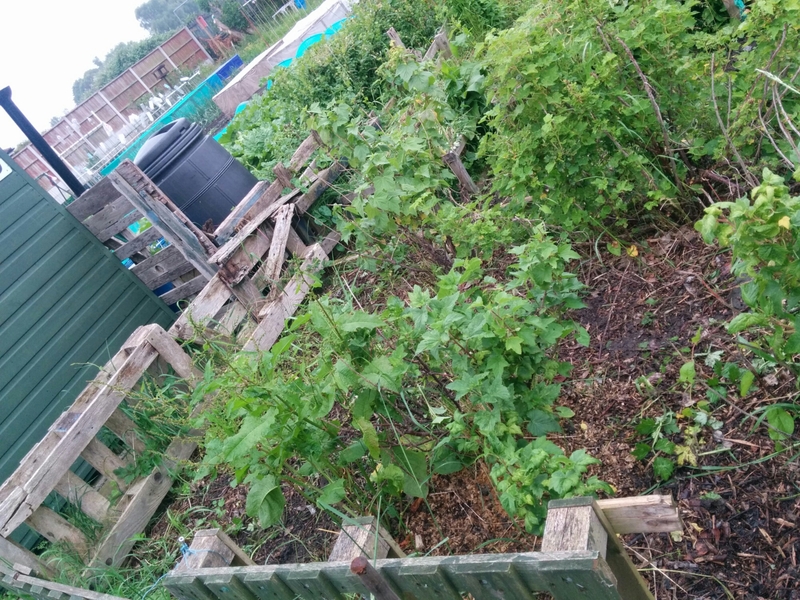 Tanks to Phil and Cliff who worked with us on our top plot yesterday, most of that is clear from weeds with one of the remaining grassy sections enclosed by fencing to allow the chickens to eat through the weeds for us. This enclosure will then move to the last remaining grassy section after they have cleared all the grass. Massively tired after our exertions we have found that Emily may be broody again. We will keep an eye on her but it is looking like she is. We heavily dusted the bedding and a chickens with mite powder after noting a couple on the birds. Husband has this weeks off so he will keep a close eye on them all this week and douse them with powder again if needed. Cliff is determined that Emily is broody and wants to put half a dozen duck eggs under her to hatch them. Not quite sure what he is going to do with them if they hatch…..
Cliff’s broody Silkie that is sitting on our eggs seems to be doing well and we have another 15 days to go before we will know if we have any new arrivals!